The Carlisle 4022505 Sparta® handle has a self-locking, flex-tip design to increase flexibility while reducing stress on the handle. 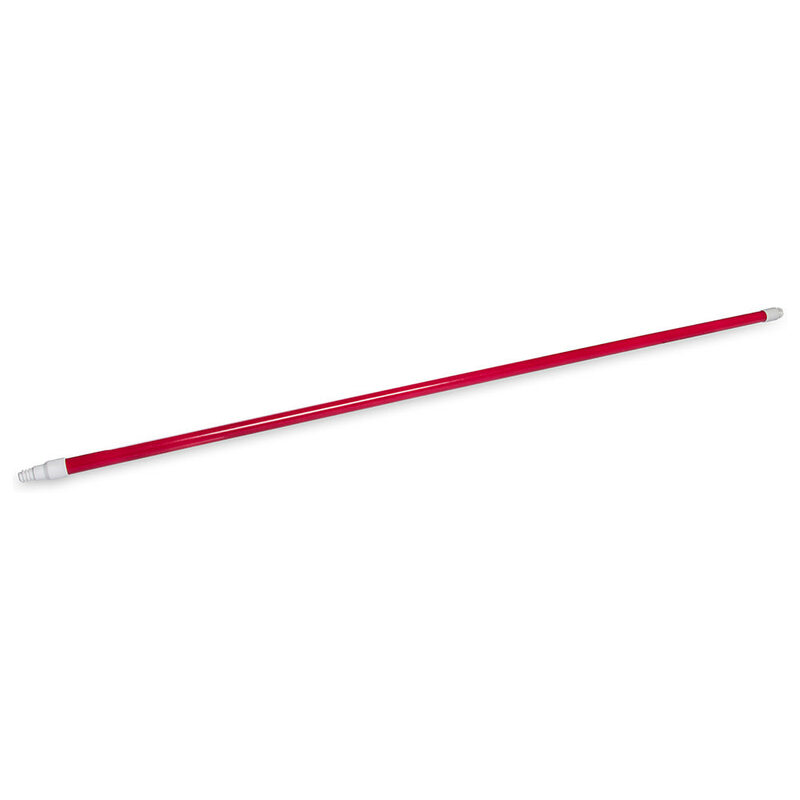 Made of fiberglass, the handle is durable to support high-volume use. 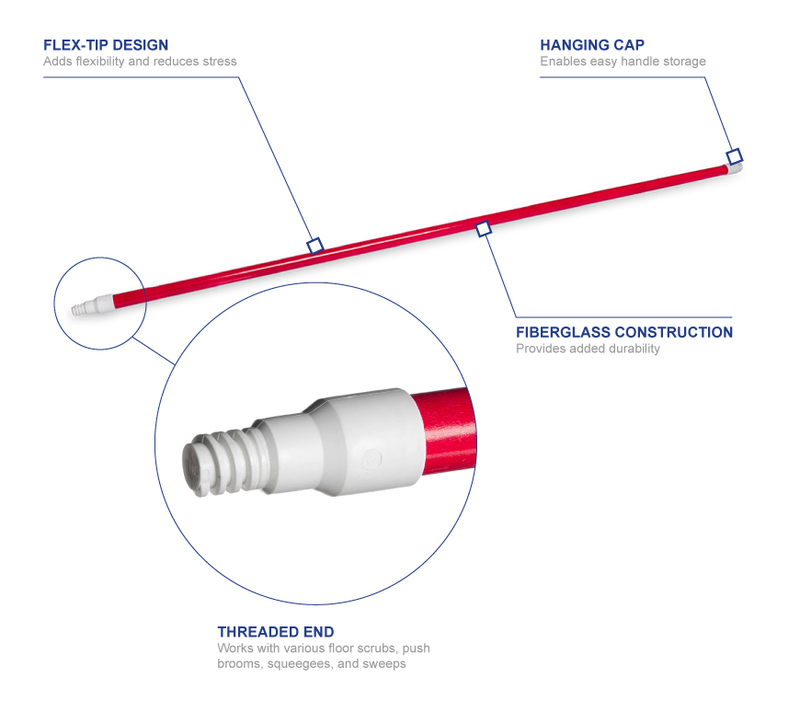 A built-in cap provides a convenient way to store the handle. With its red color, it can be used to color code different tasks. The Carlisle 4022505 Sparta handle is compatible with various Flo-Pac®, Sparta, Spectrum®, and Omni Sweep® products.